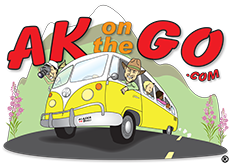 Our latest episode of the Alaska On the Go Podcast introduces listeners to a few new Alaska summer camp ideas. Download Episode 3 of Alaska On the Go now! When I was in third grade, my parents sent me to my first overnight summer camp. I’ll never forget it, because the friend I went with was put in a different cabin, the camp nurse said I had swollen tonsils, and the swimming pool was freezing cold. Thankfully, the week didn’t tarnish my impression of summer camp because from every summer after that, I explored a variety of activities; from horse packing to high-alpine backpacking. I even went so far as to make camps, and kids, part of my college degree. It was natural, then, to expose my own sons to day and overnight camp experiences as soon as they were old enough. The chance to get away from mom and dad and learn new stuff in the company of pals? Priceless. But the choices — how many choices there were — far more than those of my 1970’s childhood. That’s why this episode of the Alaska On the Go Podcast is all about summer camps; the options, the environments, and the programs you may not yet be aware of for your AK Kids. And now….Let’s go to camp. First, the two programs we interviewed: Center for Alaskan Coastal Studies in Homer and Kachemak Bay; and Into the Woods, LLC, a new, Anchorage-based company. The Center for Alaskan Coastal Studies caught my eye several years ago as a go-to organization for Homer and Kachemak Bay outdoor education. With three facilities available for visitors to utilize (Wynn Nature Center, Homer Spit Yurt, and Peterson Bay Field Station), CACS always has something fun going on, year-round. But it wasn’t until last summer, when we found ourselves with a bored teenager too old for most camp programs and too young to get a job, that we looked deeper into the adventure offerings of the organization. 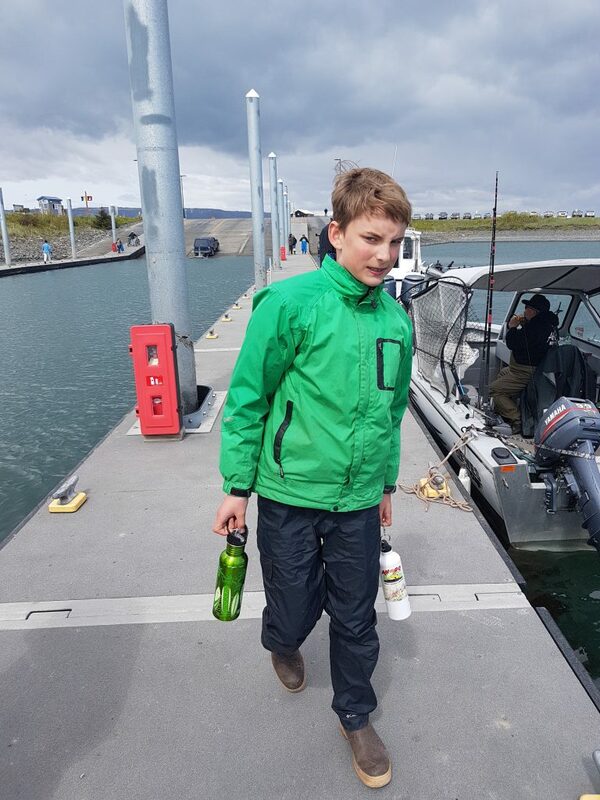 AK Kid joined other teens for a 10-day expedition across Kachemak Bay to hike, camp, set net for salmon, and learn how to make kelp pickles. No kidding. He also learned about stretching oneself and rising to the occasion, whatever that may be, and signed him up for the 2019 version as soon as registration opened. Into the Woods, LLC is the creative brainchild of Kristina Kvernplassen and her husband Dan Dillehay. The two are parents and fierce advocates for outdoor education, so, in true Alaskan fashion, they started their own program to meet the needs of Anchorage-area parents. From age 6 to 18, campers will engage in a variety of day or overnight programs designed to foster a sense of teamwork, confidence, problem-solving, all with a healthy dose of STEM learning. Sounds pretty good to us. How about you? Other options? Sure, we have those, too! Turnagain Training: Coach Heather Helzer is dedicated to kids and triathlons; you know, the swim, bike, run events that seem to have swept the nation, including right here in Alaska. Yep, kids can participate in tri’s, and coach Heather has a formula to make it fun. From her PeeWee course for littles to the Youth Camp for bigs, Turnagain Training camps are bound to be a great way to stay fit and have fun this summer. Nature Song: What could be more fun than spending an afternoon stomping in mud puddles, looking for bugs, or peering into the inner workings of a flower? Nature Song Summer Camp brings these experiences to kids today, giving them opportunity to explore and connect to nature. They let kids be kids – discovering the outdoors one mud-puddle, bird call and beautiful flower at a time. Sign up soon, sessions are filling up fast for kids age 5-13. The Kenai Watershed Forum is hosting a summer day camp program for kids age 6-12, and it looks to be full of opportunities for wet and wild fun on the peninsula. With a local focus and series of environmental themes, this day camp is perfect for the Kenai Peninsula resident, OR the family going fishing with kids who need a bit of diversion for their day. Check it out and learn some cool stuff about this popular area. Word Travelers Language Camp is a foreign language-based day camp running June 3-14, 2019. Available for kids between age 6-12, Word Travelers is operated by two teachers at Rilke Schule German School of Arts and Sciences, and is a fun, active way for youngsters to learn not just languages, but cultures as well. Held at Rilke Schule in Anchorage on five acres of wooded land, the camp will be full of food, games, crafts, and lots and lots of language learning. 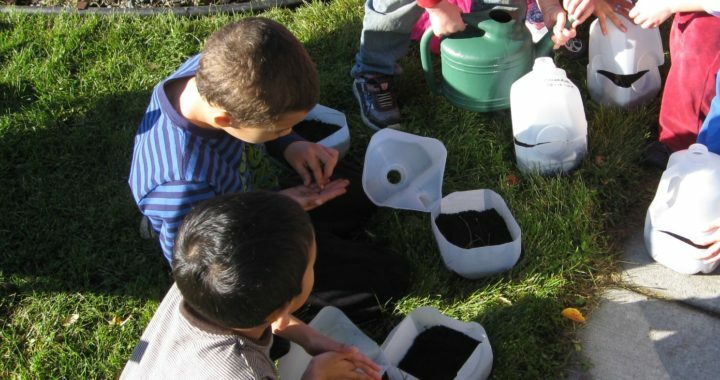 Alaska Botanical Garden summer day camp programs are designed with young gardeners in mind. 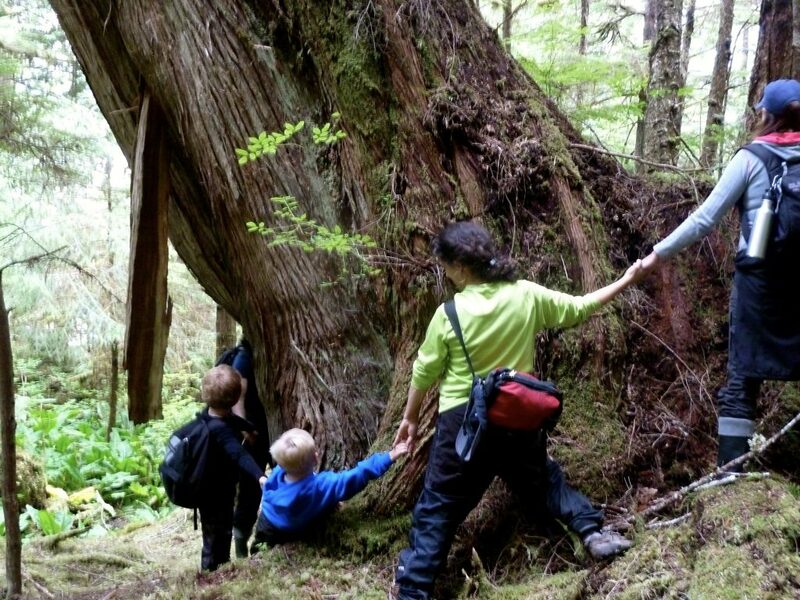 ABG’s emphasis on the science behind Alaska’s plants and trees isn’t short on fun, however, so youngsters age 5-13 can be assured of a great half or full-day experience on the 110-acres of beautiful boreal forest upon which the garden calls home. Look for art, crafting, hikes, and lots and lots of digging in the dirt. Posted in Podcasts, Trip Planning and tagged Alaska Botanical Garden, Alaska with Kids, Camping with Kids, Center for Alaskan Coastal Studies, family fun Alaska, Family Travel, Into the Woods, Kenai Watershed Forum, Nature Song, summer camp, Turnagain Training, Word Travelers Language Camp.